This Cork Board Fits Any Wall Space! 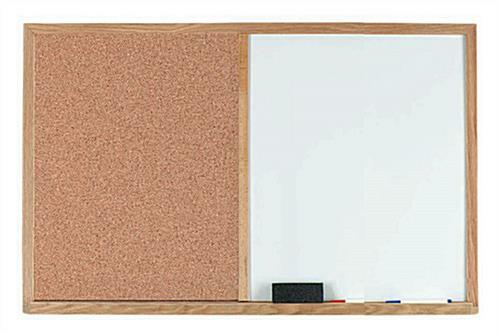 This Cork Board is a Compact Combo with White Board! 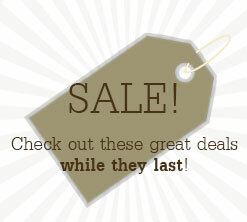 CorkBoards2Go.com has Framed Items Online! The total dimensions of this teachers cork board are 36" wide x 24" high (combination of 18" x 24" marker board and 18" x 24" cork board). The ultimate in classroom competency...hand write this mornings announcements on one side and post paper memos on the other. Includes storage tray to handily hold your markers and eraser. Comes ready to go with a set of colored markers and eraser...mount to your wall with the provided mounting hardware and you are ready. The red oak frame is a longstanding and outstanding seeking border for this cork board. Ships via UPS or FedEx.